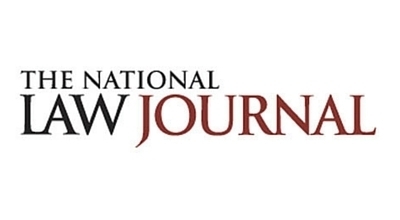 R. Robin McDonald writes in the National Law Journal, "A split en banc ruling from the U.S. Court of Appeals for the Sixth Circuit has cleared the way for Ohio to cut funding to health care groups that provide abortions. Tuesday’s 11-6 ruling in a case brought by Planned Parenthood in Ohio overturns a unanimous three-judge panel and a district court, which had found an Ohio law meant to prevent funding from going to groups that provide or promote abortions was unconstitutional. But the en banc panel on Monday found there is no constitutional violation, since there is no due process right to perform abortions.